I just started a new job last week, so naturally I’ve been thinking a lot about how to decorate my desk (other than the pictures of friends and family, of course). I think I’ll definitely need a few of these! 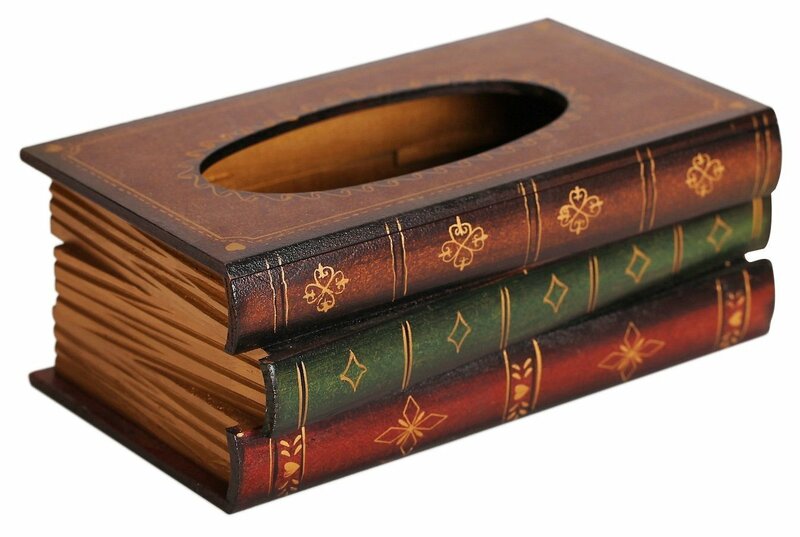 I’ve never really been one to dress up my tissues, but I might have to have this tissue box. Especially at work considering all the pollen around! Pretty much everyone is sniffling these days. So adorable! I love candles, and I love having them on my desk. Now that I’m sharing an office space, candles might be a little harder to use since everyone has a different opinion on scents and whatnot. But it still might be nice as decoration! This was pretty much me when I was little. I’d love to have something like this on my desk at work! There’s not a whole lot to say about this except PREACH. I would love to have this on my desk for all my pens and pencils! Great finds! I would love to have some of these too! Willow Tree is my favorite. I need that tissue box immediately.